Recommendations to prevent and treating snake bites. The Terciopelo, also known as Fer-de-lance, a highly venomous pit viper, a snake that has adapted very well to areas affected by man, in search of food, is nearing the metropolitan area of San Jose. 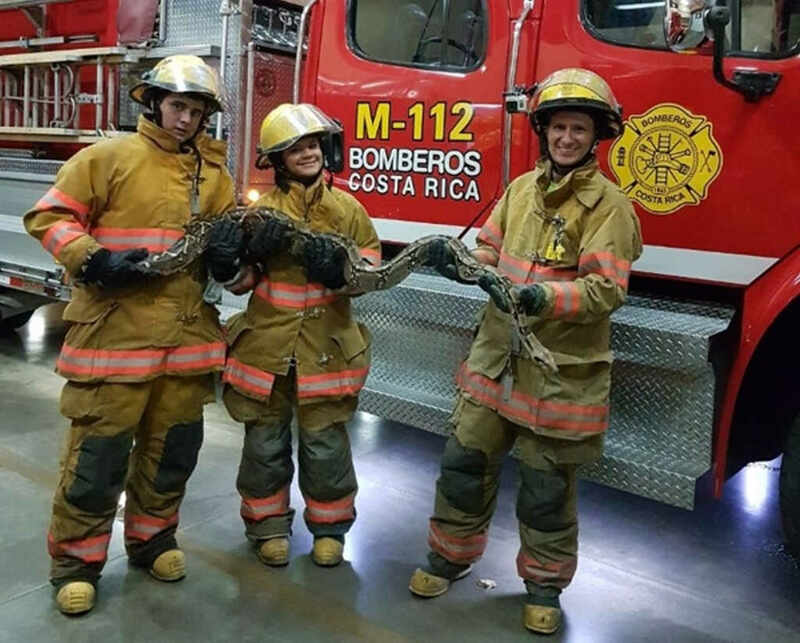 We say this because the Bomberos (Fire Department) reports that in 2018 it attended to an average of 9 to 12 snake incidents per day, representing 81% of all calls due to attacks or threats from animals. And although 95% of the calls corresponds to non-poisonous snakes, each time the poisonous get closer to the metropolitan area. 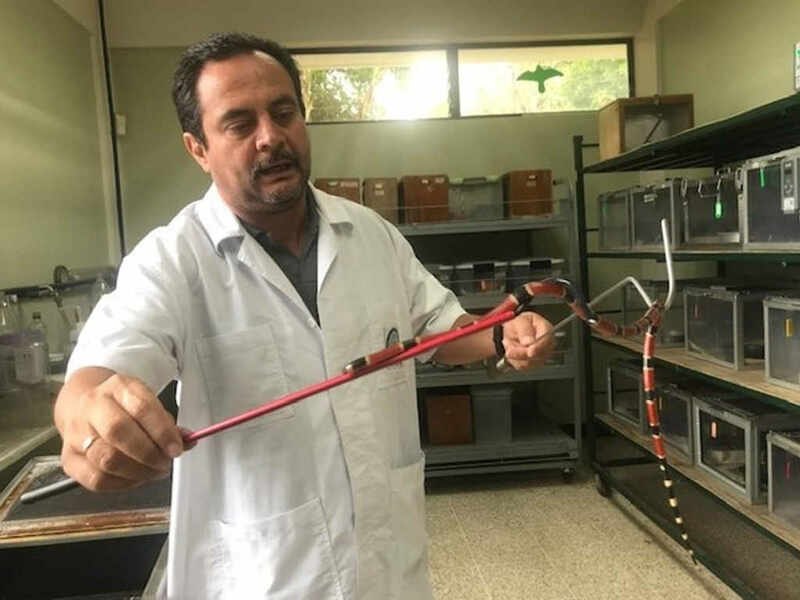 Danilo Chacón, a specialized technician at the Clodomiro Picado Institute, of the University of Costa Rica (UCR), explains that they receive between 500 and 600 reports per year due to snake bites. 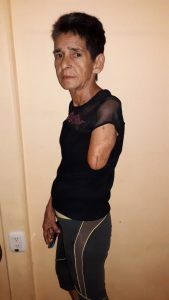 “The poisonous snake that produces the most accidents is the terciopelo, that has adapted very well to areas affected by man, where they can find food. They have already been seen in Ciudad Colón and La Garita de Alajuela, where they were seldom seen before. 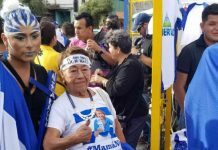 There is no physical barrier that prevents them from reaching San José,” said Chacón. In Costa Rica, there are 139 species of snakes and 22 are poisonous. The poisonous are divided into two families. The first is the “Elapidae” that are marine snakes and corals (those of colors and rings red, yellow, black, yellow and red). Danilo Chacón, specialized technician of the Clodomiro Picado Institute, handling a coral. “The coral is small and thin, less than a meter long. It is widely distributed in the urban area and most accidents occur with children, as they appear in courtyards or gardens. The bite occurs in the hands and feet. Its poison attacks the brain, after several hours the person’s eyelids fall out and it is difficult to articulate his tongue. 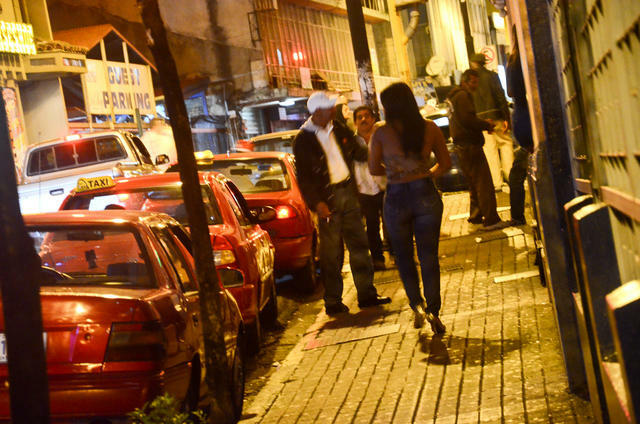 If the person does not receive the appropriate treatment, they die of asphyxia,” said Chacón. Other symptoms are a lot of salivation, double or blurred vision and difficulty breathing. The second is called “Viperidae“. All have relatively long, hinged fangs that permit deep penetration and injection of snake venom. and is composed of cascabeles, terciopelos, bocaracás, loras, matabuey and others, which are larger and produce more incidents. “The venom of these snakes destroys the tissue of the person or animal attacked. The effects of the bite appear within ten and fifteen minutes, produce inflammation and small sachets of water near the wound. 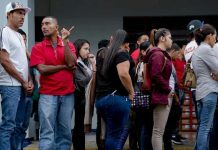 The pain is persistent and after five or six hours the poison is in the whole system, the blood does not clot and bleeding starts in the gums and urine,” said Chacón. The terciopelo is nocturnal and solitary. It is less active in colder and drier periods, often found near rivers and streams, basking under the sun during the day and lying still while well camouflaged in leaf litter or under forest cover waiting to ambush prey (including rats and mice) that comes within range during the night. When cornered or threatened, this species can be very defensive. These snakes have been described as excitable and unpredictable when disturbed. They can, and often will move very quickly, usually opting to flee from danger, but are capable of suddenly reversing direction to vigorously defend themselves. The timing of the reproductive cycle and the litter size of this species vary according to location: in some parts of Costa Rica, for example, it is more prolific than in others. Reproduction is highly seasonal and in Costa Rica, reproductive cycles are tightly related to rainfall patterns. The terciopelo is considered the most dangerous snake in Costa Rica, responsible for 46% of all bites and 30% of all hospitalized cases; before 1947, the fatality rate was 9%, but this has since declined to almost 0% (Bolaños, 1984), mostly due to the Clodomiro Picado Research Institute. Bite symptoms include pain, oozing from the puncture wounds, local swelling that may increase for up to 36 hours, bruising that spreads from the bite site, blisters, numbness, mild fever, headache, bleeding from the nose and gums, hemoptysis, gastrointestinal bleeding, hematuria, hypotension, nausea, vomiting, impaired consciousness and tenderness of the spleen. In untreated cases, local necrosis frequently occurs and may cause gangrene which often requires amputation. In 12 fatal cases, the cause of death was sepsis, intracranial hemorrhage, acute renal failure with hyperkalemia and metabolic acidosis and hemorrhagic shock. “The golden advice is that, with any snake bite, go immediately to the hospital. For many people it is difficult to know if it is a poisonous snake or not, the colors and stripes are similar. In addition, in the case of corals, the effects can appear even hours later,” said Chacón. “The almost universal rule is that if a snake sees a person, it runs away,” says Julien Potet, policy advisor on Neglected Tropical Diseases for the Access Campaign at Doctors Without Borders. “Remember that snakes do not look to bite, if they do so it is by accident, when someone confronts them and they react. They are not interested in biting for pleasure, we are neither their food nor their partner. 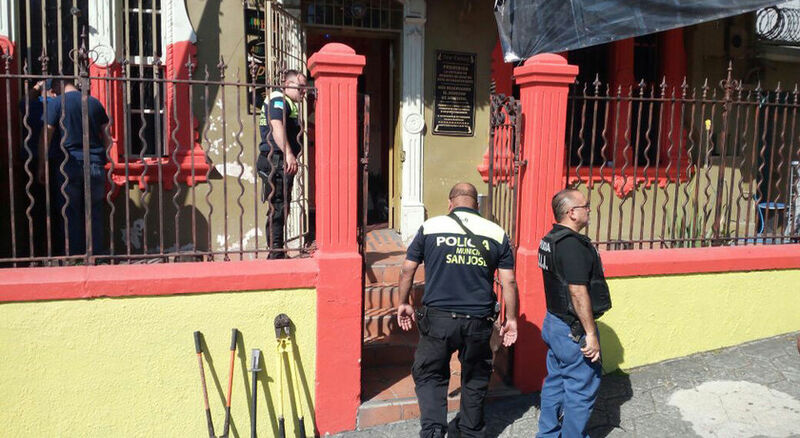 If you run into one, the recommendation is to leave it be, do not disturb it and stay clear of it in a radius of 2 or 3 meters,” said Chacón. The Bombers assured that when the rains start it is more common to observe them inside the house, nevertheless, incidents of snakes in captivity that escape are also being reported. Snakes can enter homes to hunt rodents, in search of food or heat. They tend to be discreet and stay curled in a corner or in a bed. They also try to fit between the walls, near the motors refrigerators or cars. Experts recommend not to kill them, because they play an important role in nature helping to control species that are pests such as rodents. Non-poisonous snakes are also important to control poisonous ones, as they compete for the same food. 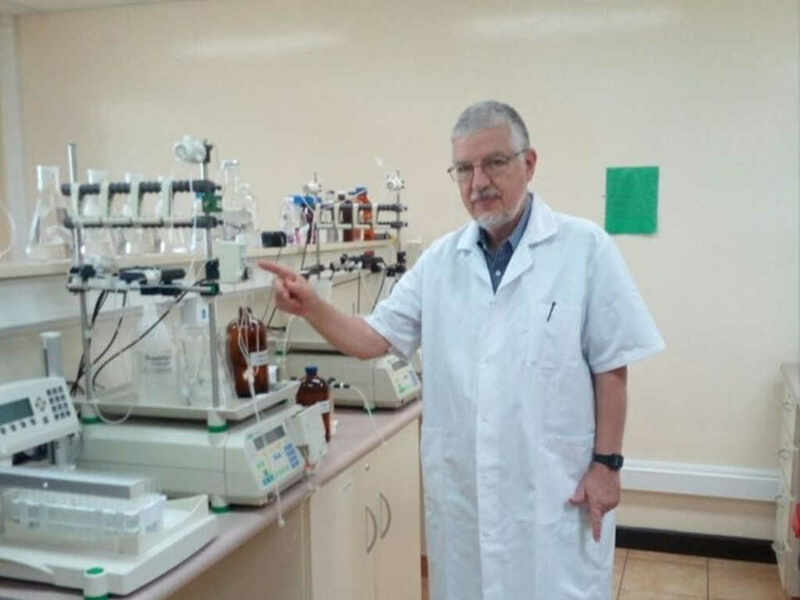 José María Gutiérrez is one of the researchers who create serums against snakebites at the Clodomiro Picado Institute. The Instituto Clodomiro Picado, responsible for the production of snake antiophidic sera, produces around 110,000 bottles of 10 milliliter antivenoms per year. 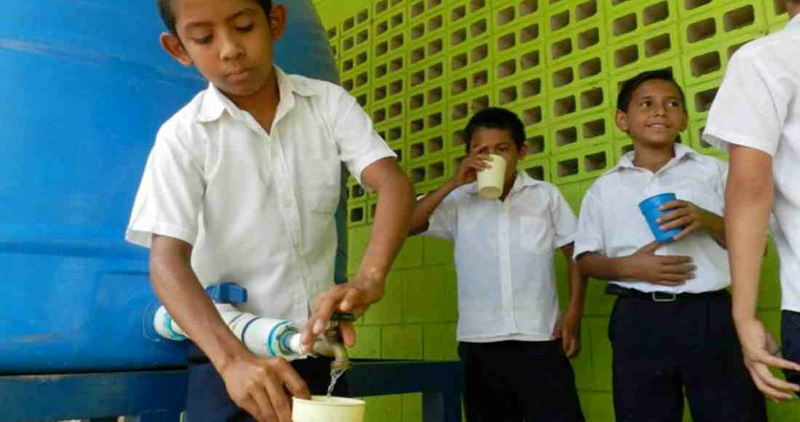 60% of these sera are used in Costa Rica, Central America, Colombia, Peru and Ecuador. 40% goes to Africa (Nigeria, Ivory Coast and Swaziland and South Africa). The Clodomiro Picado is also responsible for scientific research on serpents and their venoms, as well as educational and extension programs in rural areas and hospitals. If you have any questions about snakes you can get answers at the institute’s Facebook pager of Institute Clodomiro Picado website at www.icp.ucr.ac.cr. Their telephone number is 2511-7888.